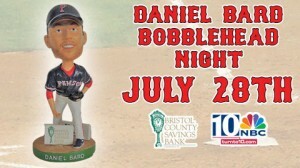 Go see the Paw Sox and get a Daniel Bard bobblehead! 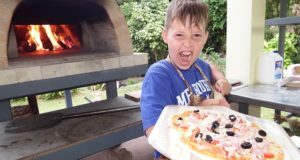 With the parent club currently a bit of a mess and the weekend promising to be one that could very well define the intestinal fortitude of the squad, what better time to have a look down on the farm. McCoy Stadium in Pawtucket, RI, a mere 50 minutes or so from Boston, is one of the absolute jewels of Minor League Baseball. The Triple A affiliate, Pawtucket Red Sox, have some truly impressive baseball memories. 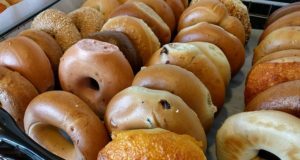 Among them is hosting the longest game in professional baseball history, a 33-inning marathon against the Rochester Red Wings that began on April 18, 1981 and was called at 4:07 AM after 32 innings had been played. On June 23 when the Red Wings returned the contest which (in which future Hall of Famers, Wade Boggs and Cal Ripken, Jr. both competed) was finished as a 3-2 PawSox win in the bottom of the 33rd. This game and the many future big leaguers that have played in other minor league games in the Ocean State are all celebrated on the expansive McCoy concourse. 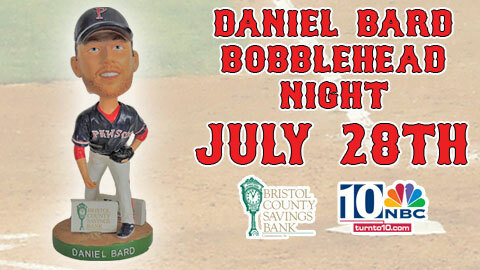 And, if you are one of those ready to throw in the towel on this year’s big leaguers you can take heart in the fact that Saturday night is Daniel Bard bobblehead night. Get there early! For information on all things Pawtucket Red Sox, visit here.